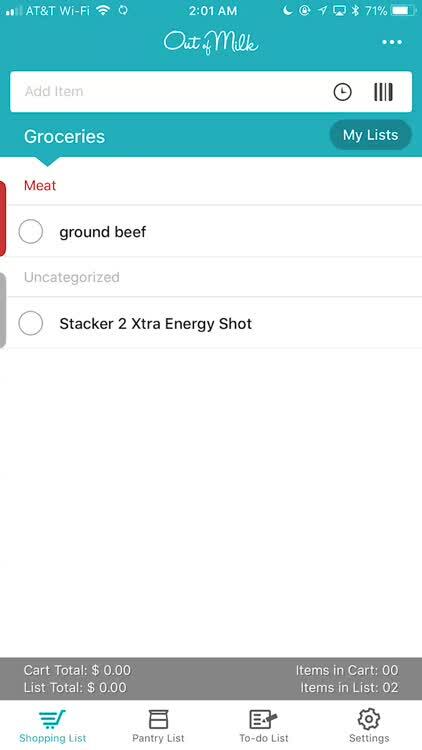 There's no shortage of shopping list apps, but few of them even go so far as to help you keep track of what you're spending. 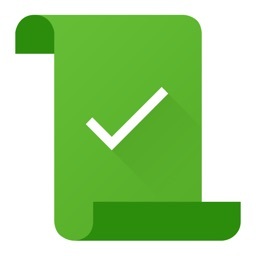 There's at least one app that does that, though, so check it out. 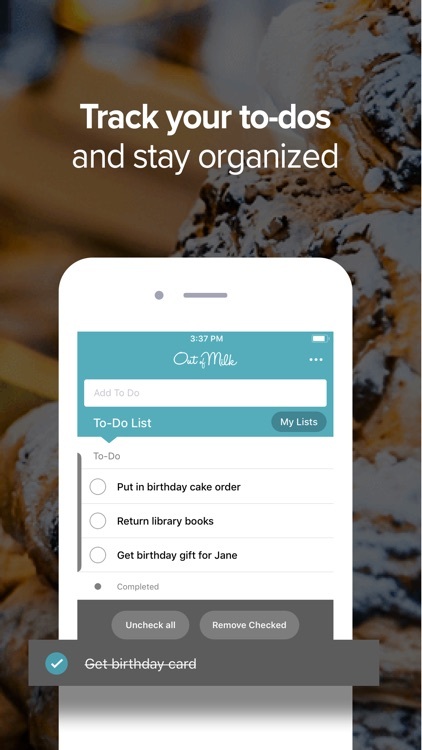 Create a complete shopping list with ease. 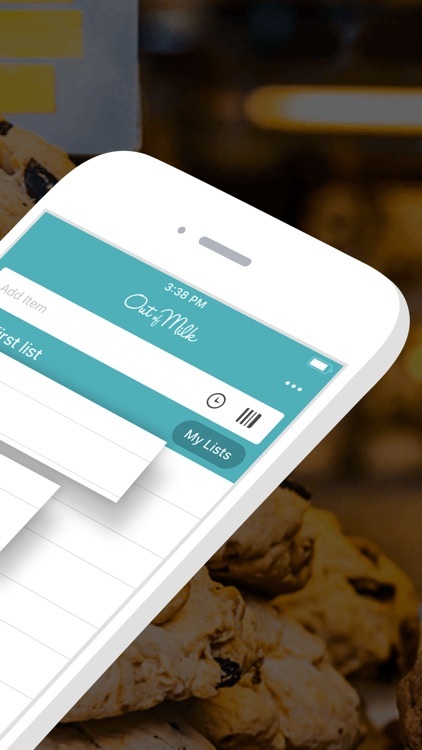 In Out of Milk, you can quickly create your whole shopping list with ease. Even include prices so you can keep track of your spending in the store. 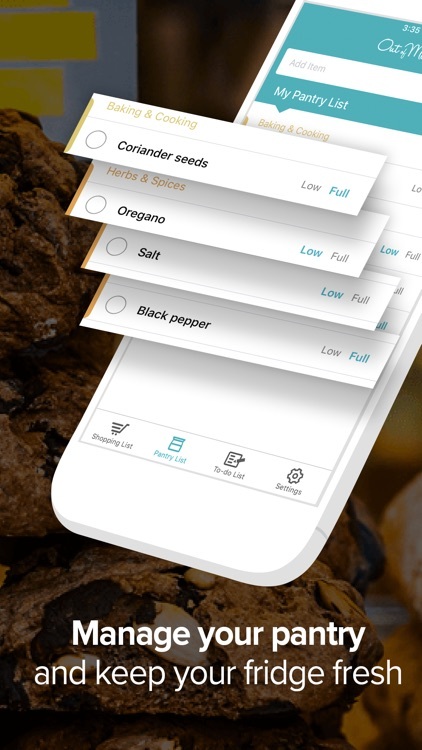 Keep track of what's in your cart. 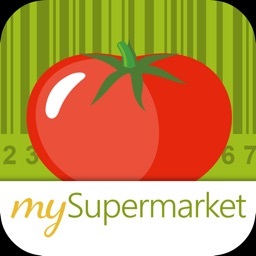 Perfect for those shopping trips to several stores, you can see what's in your cart when you "complete" an item. You even see the running total of what everything should cost. What's in your pantry? 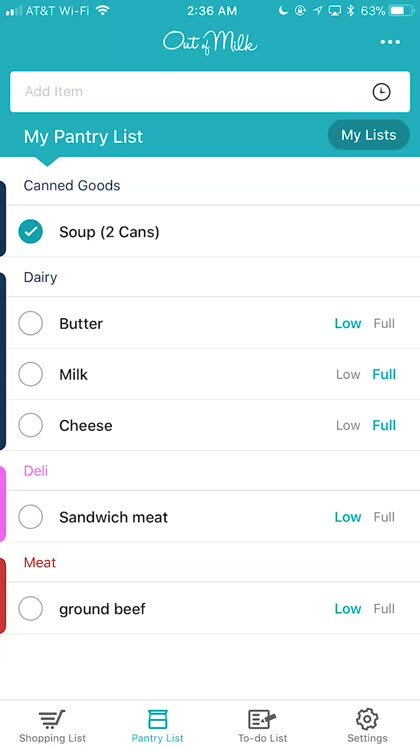 In Out of Milk, you also have a Pantry List where you can keep track of items in your pantry and what you're low on. 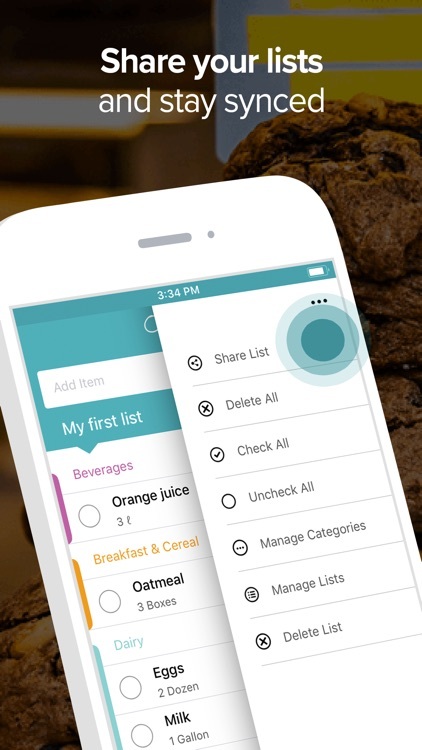 From your pantry list to a shopping list. It might seem counter-intuitive at first, but adding things to a shopping list from the pantry tab requires checking them off. When you use Out of Milk, you're working with an app that's designed with shoppers in mind. 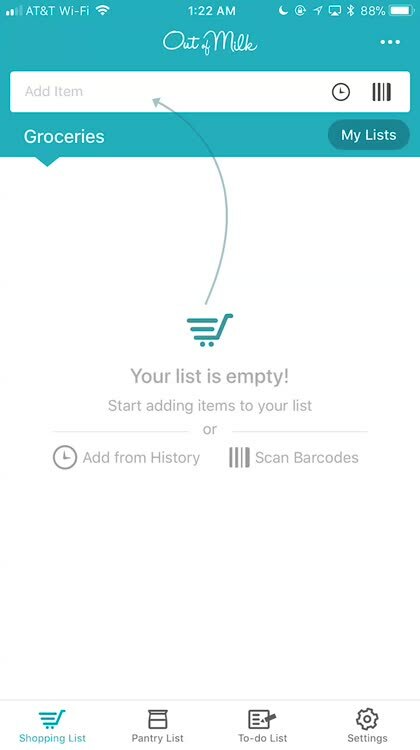 It's simple, fast, and easy to use, allowing you to enter new items with just a few taps and some typing. 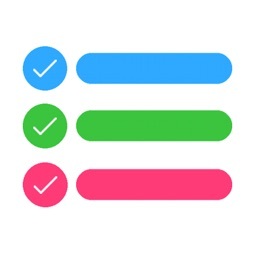 Even more powerful is the app's ability to keep track of how much you're spending, or about to spend. 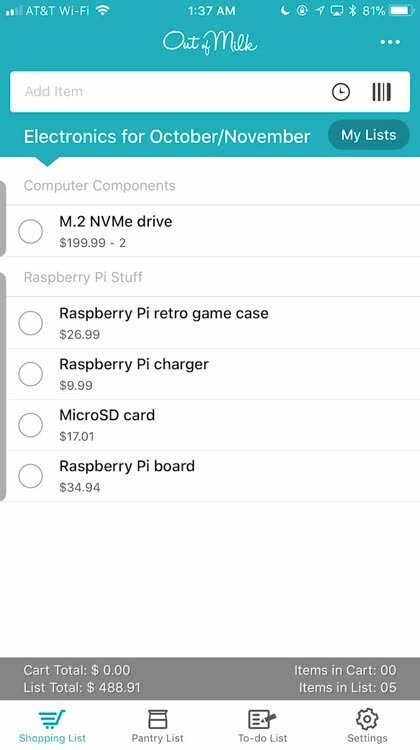 You can see a running total of your list at the bottom of the screen. 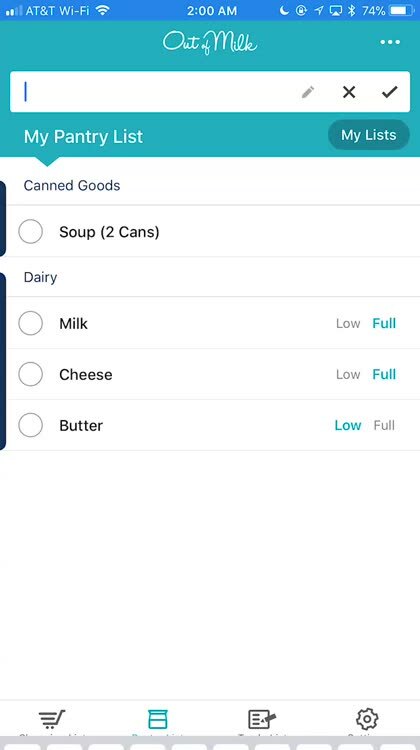 As you check things off, they move to the Completed section and you're able to see how much everything in your shopping cart should cost. That way, you don't have any surprises. 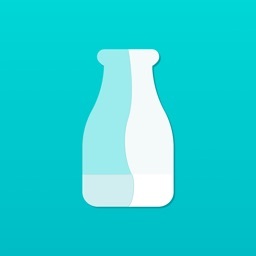 Out of Milk is fully customizable. 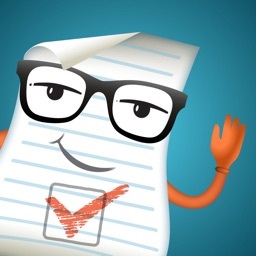 You can edit categories, sales tax amount, currency, and whether alarms get set for items in your to-do list. 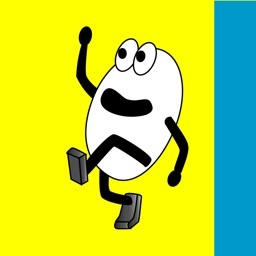 Have you ever returned from grocery shopping and realized you forgot that one item you really needed? 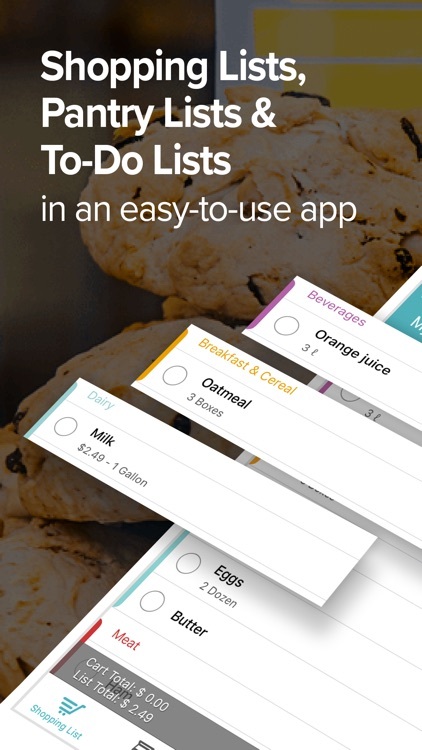 Then Out of Milk is the perfect app for you: your Shopping List stays with you everywhere, the Pantry List allows you to keep track of your essentials so that you always know what you have at home, the To-Do list helps you keep track of any other items on your daily list.